Laura Forrest is a paralegal in the Calgary office of Lawson Lundell LLP. She joined the firm in 2016 and has over 25 years of combined experience working in corporate/commercial banking and real estate. 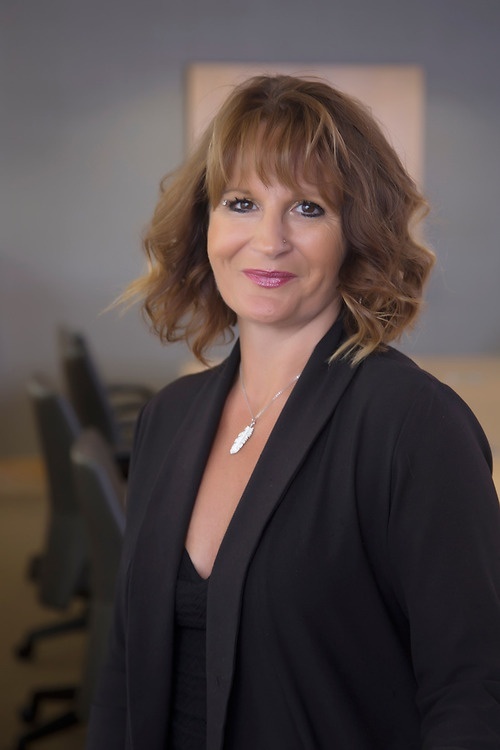 In addition to corporate / commercial banking and real estate experience, which are her main areas of focus, she has worked in other complementary legal fields as a paralegal, both in British Columbia and in Alberta. She also became a licensed residential Mortgage Broker and thereafter a Mobile Mortgage Specialist for a Chartered Bank in British Columbia.